With next year's anticipated "A10" processor expected to power the next-generation iPhone, TSMC will likely gain complete control of Apple's processor manufacturing orders, according to a new report. Production of A9 chips is currently skewed 60 to 70 percent toward Samsung, and 30 to 40 percent toward TSMC, HSBC analysts Steven Pelayo and Lionel Lin said in a note to investors on Wednesday, a copy of which was provided to AppleInsider. Apple's A8 chips from 2014 were produced largely by TSMC, with Samsung —formerly the only A-series chipmaker —taking a backseat. 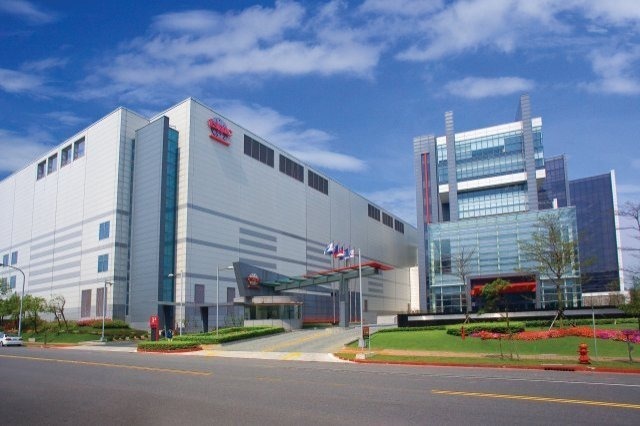 Apple is rumored to be TSMC's first customer to use its integrated fan-out (InFO) packaging in mass production. The technology allows chips to be stacked on top of each other and mounted directly to a circuit board, instead of onto a substrate first, reducing both the thickness and the weight of devices. The InFO deal could add over $300 million to TSMC's 2016 sales, reaching $1 billion in 2017, the analysts predicted. It's estimated that the company could pull in between $2.2 billion and $2.5 billion in revenue from "A10" production. TSMC is in fact forecast to make over $4.6 billion in total from Apple orders next year, up from roughly $3.7 billion in 2015. 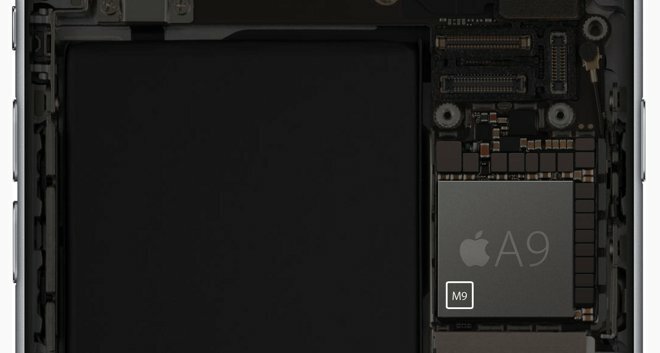 A recent teardown of the A9X processor found in the iPad Pro suggested that TSMC may be the sole manufacturer for the 12.9-inch tablet's desktop-class chip. Various reports have hinted at TSMC becoming the exclusive manufacturer of a so-called "A10." While that could create supply bottlenecks if TSMC runs into problems, there might also be technical advantages, and in recent years Apple has preferred to distance itself from Samsung, the world's leading smartphone maker and its main competition. Despite complaints about battery life and/or the difficulty of gripping current models, Apple is expected to make next year's iPhones even thinner, between 6.0 and 6.5 millimeters thick, putting them in line with the iPod touch and iPad Air 2. In fact, it's even been rumored that Apple might ditch the 3.5mm headphone jack and ask people to use Bluetooth or Lightning accessories instead.